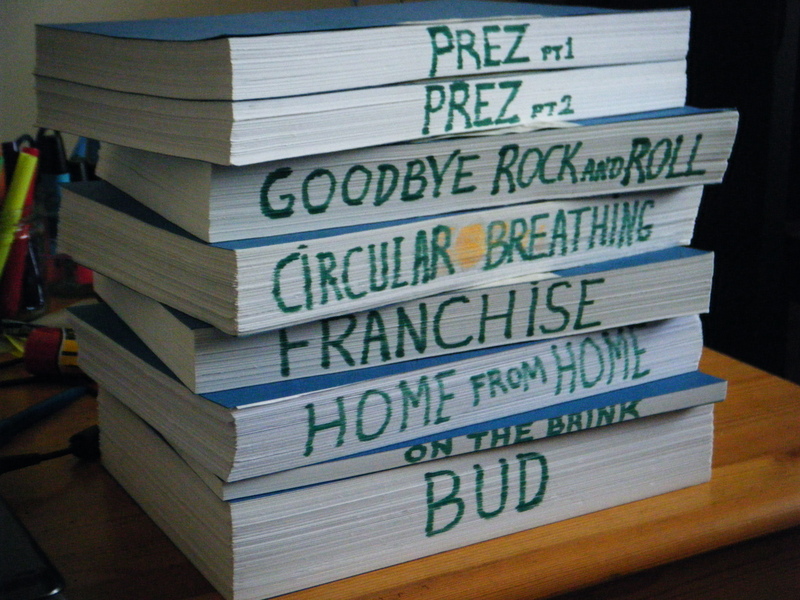 A stack of all the books I have written. 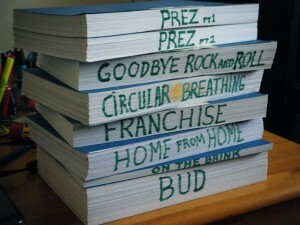 These may well be leashed on a suspecting public in the near future via Kindle. Meantime you can enjoy the titles and speculate on the content, if you like. I found your website and just wanted to take the opportunity to tell you how much I enjoy your score for “At the Earth’s Core” and “Warlords of Atlantis.” I’m especially fond of “At the Earth’s Core”. The theme you wrote for that movie is so cheerful and optimistic…its the first thing I turn to when I am depressed, or if I’m mentally preparing myself before a training run! Its my hope that these soundtracks are published on CD someday. Like many more music fans, your score for “At the Earth’s Core” would be a Holy Grail! All the best to you, and continued success! Well I never thought I would be leaving a comment on Mike Vickers website.. Believe it or not, the first lp I ever owned was one of yours.. Been a fan ever since. Glad you are still making music and enjoying life. ..